Nail Polish gives your nails a glossy, alluring look. Small size allows you to sample a variety of colors. 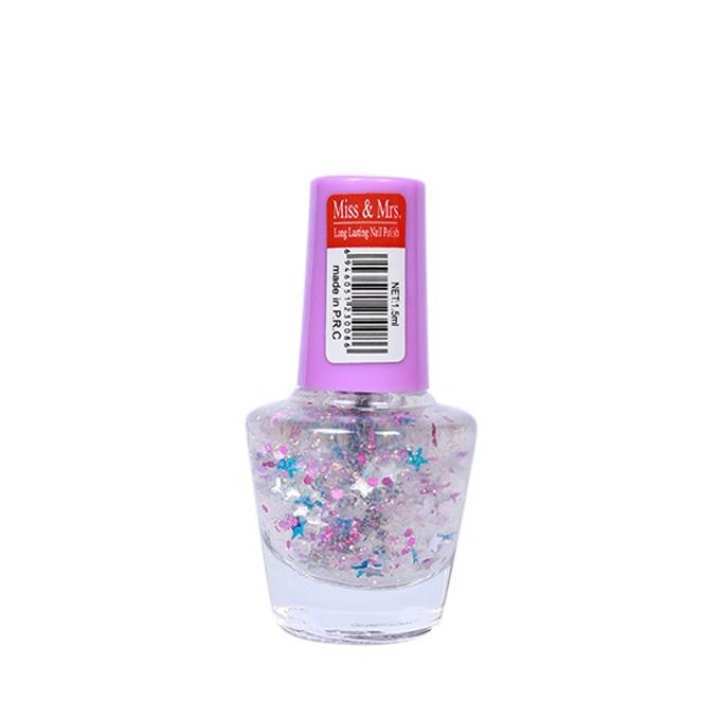 This brand Nail polish is a high quality nail polish that makes a great inexpensive gift for women of all ages! Long lasting formula creates shiny, glamorous nails.Applicator top matches nail color for easy organization.Nail color makes perfect gift for all occasions.